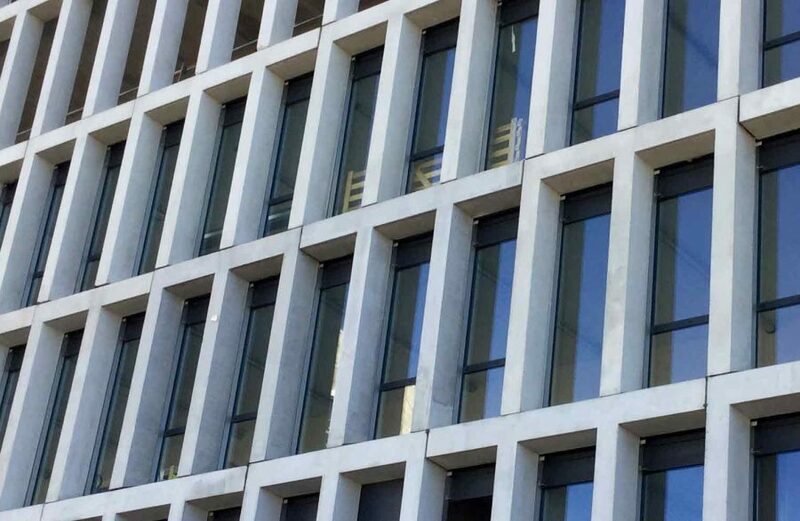 The street-facing façade of a newly-built office building belonging to Bouygues Imobiliária in Lisbon, Portugal, is formed by laminated glass panels made with strong and stiff DuPont™ SentryGlas® interlayer. 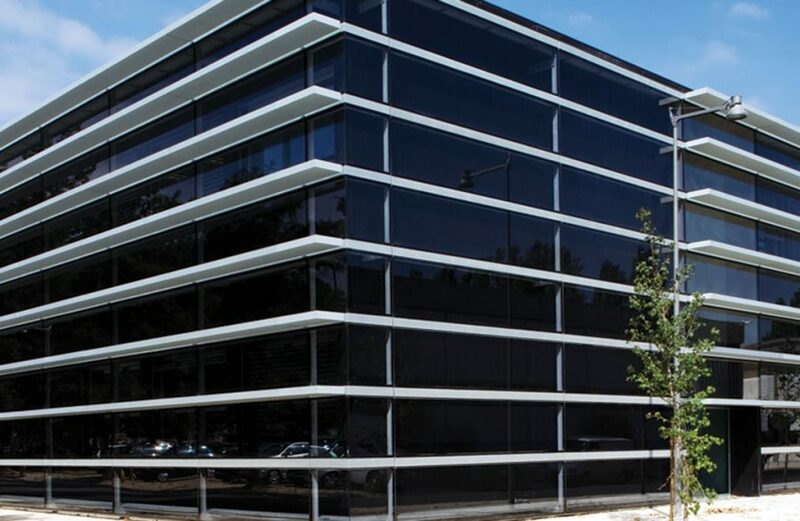 The ability of SentryGlas® to create highly-resilient laminates with excellent post-breakage performance has allowed the façade engineering specialist Facal, to create a comparatively thinner, lighter glazing that is able to cost-effectively meet building and safety requirements and requires comparatively small point fixtures to hold the panels securely in place. 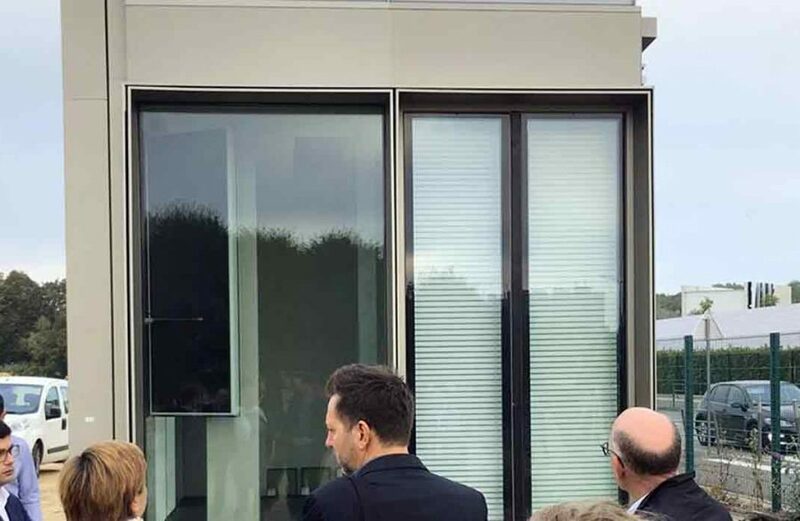 Tuesday, September 18th was presented the first prototype of facade of the building Flow in Montrouge. See the article of SCAU. 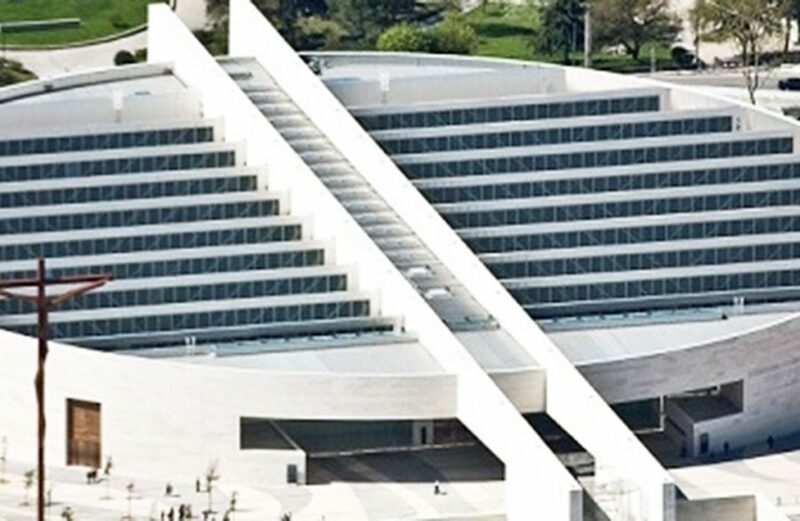 FACAL will participate in the construction of the new Hospital CUF Tejo, located in Lisbon. With the company Teixeira Duarte, in the project designed by Architect Frederico Valsassina. 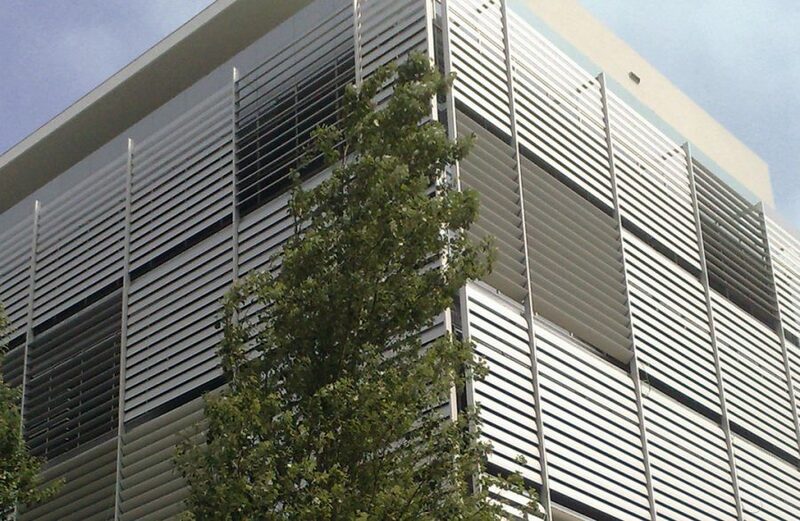 Facal intervenes with the Covivio in carrying out the facades of a set of IMMEUBLE FLOW offices. This operation is about 11 000m² of facades. FACAL will participate in the construction of the headquarters of the INED – Institut National d´études Dêmographiques, located Campus Condorcet, Aubervilles in Paris. With the company BATEG of the Group VINCI. Facal is taking part in the construction of the Invivo building located in the Avenue de la Grande Armee in Paris. Facal intervenes with the Dumez in project designed by Studios d’architecture ORY & Associés. Facal is taking part in the renovation of the facade in the Stade Philippe CHATRIER in the construction of the façade in the modernization project of the emblematic Stadium Roland Garros, with the Group VINCI. 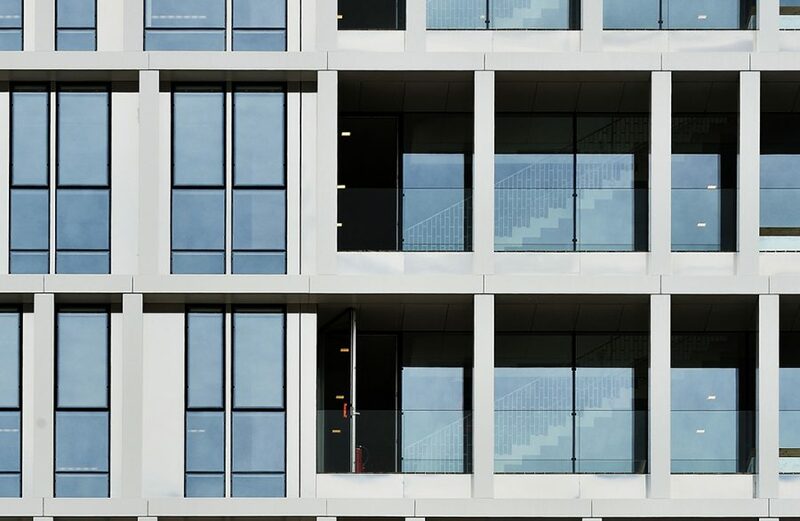 On the outskirts of Paris, in Levallois-Perret (Hauts de Seine), FACAL in partnership with the Group Vinci, intervenes in the realization of the facades of a suite of offices. 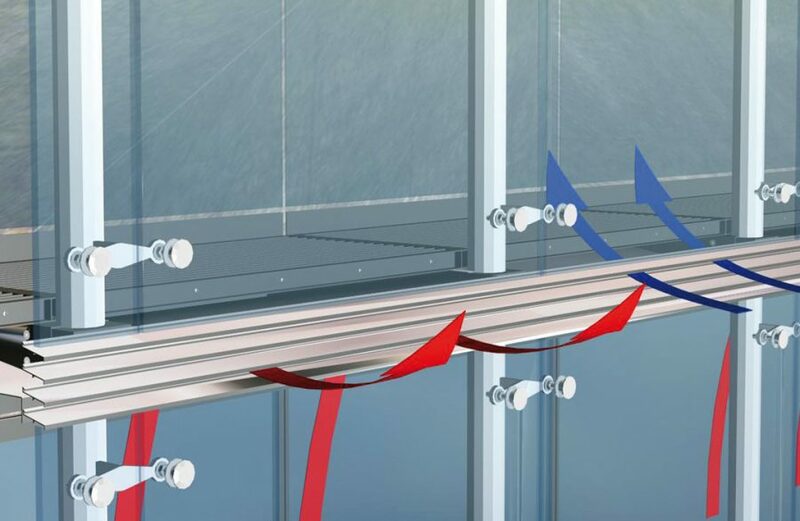 Facal renewed the Qualibat French Certificate for manufacture and assembly of curtain wall façades. 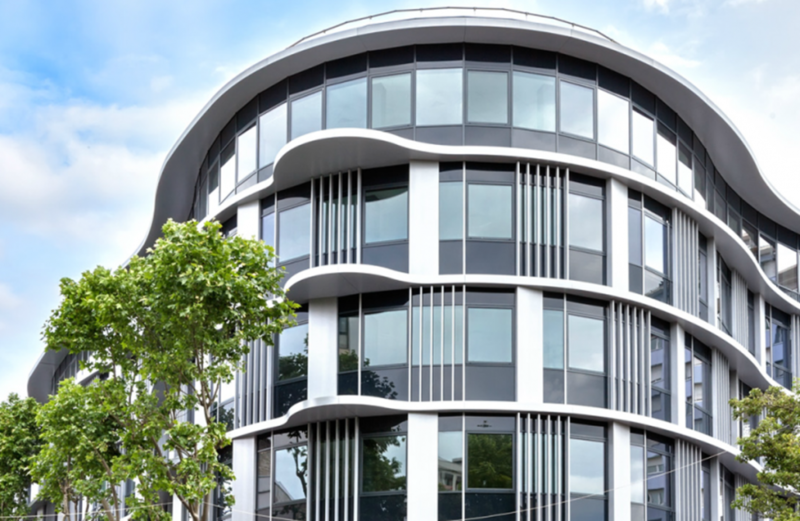 In Rueil Malmaison, in the Grand Paris, with Bouygues Construction, FACAL has the realization of the facades of a building housing, shops, and a set of offices. 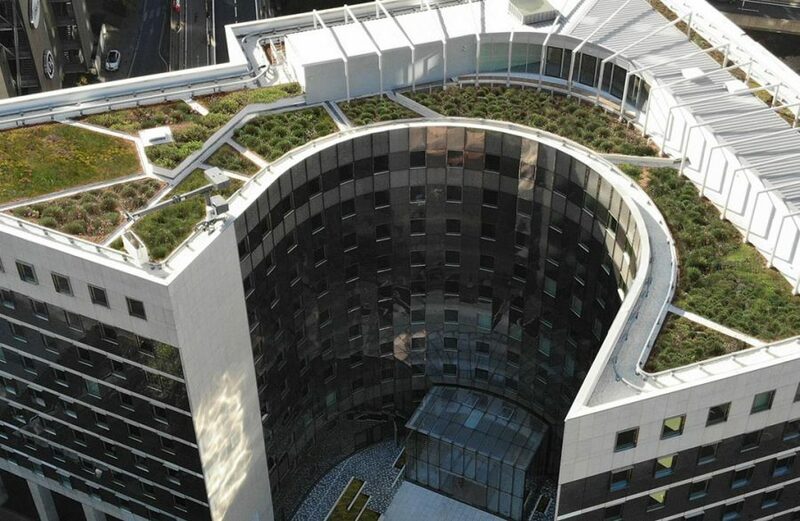 Facal is taking part in the construction of the new Headquarters of the French Ministry of Defense, located in Paris. 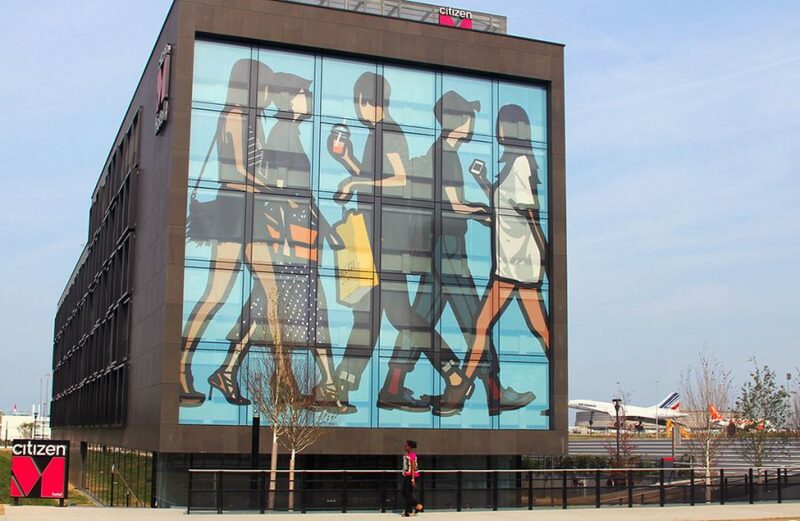 Facal has taken part in the construction of the Citizen M Hotel, located on area around the Charles de Gaulle airport. 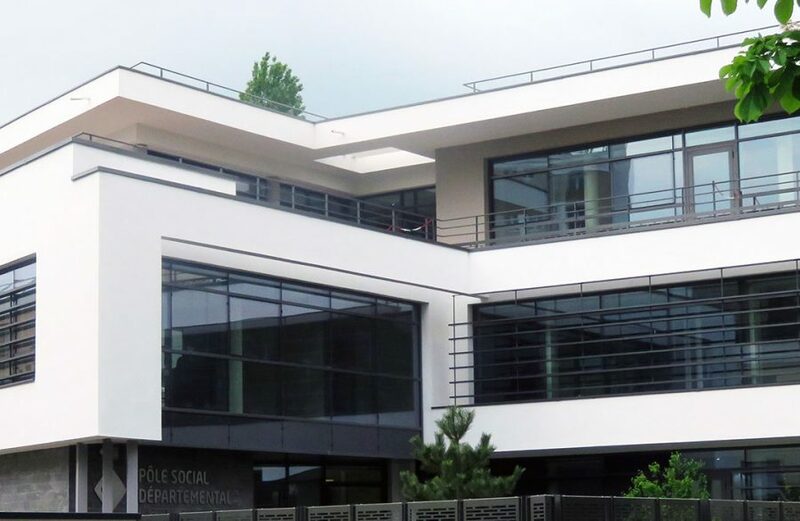 Facal is taking part in the construction of an office building in Montrouge for VINCI Group. 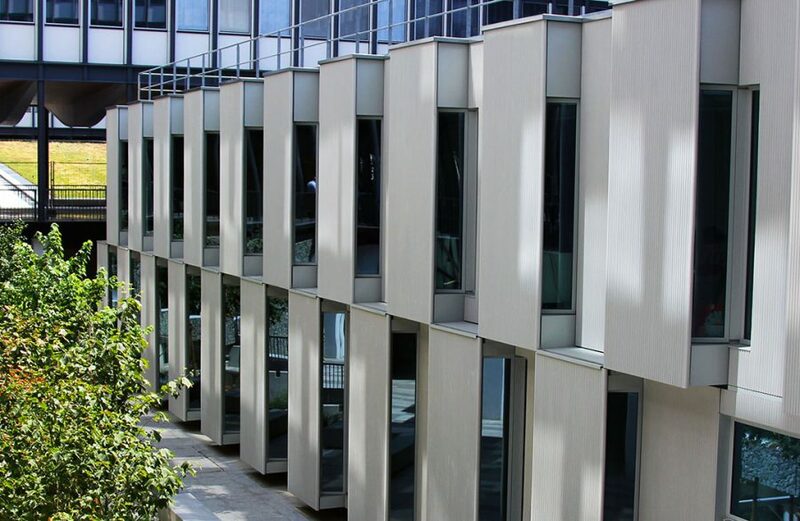 Facal has taken part in the construction of two buildings on the Jussieu University campus, located a short distance from the Notre Dame Cathedral. Facal has taken part in the construction of a shopping center in central Paris, located a short distance from the Eiffel Tower. The Bank Unico was opened in 10/2011. Designed by the architect Valsassina for the Group Amorim. 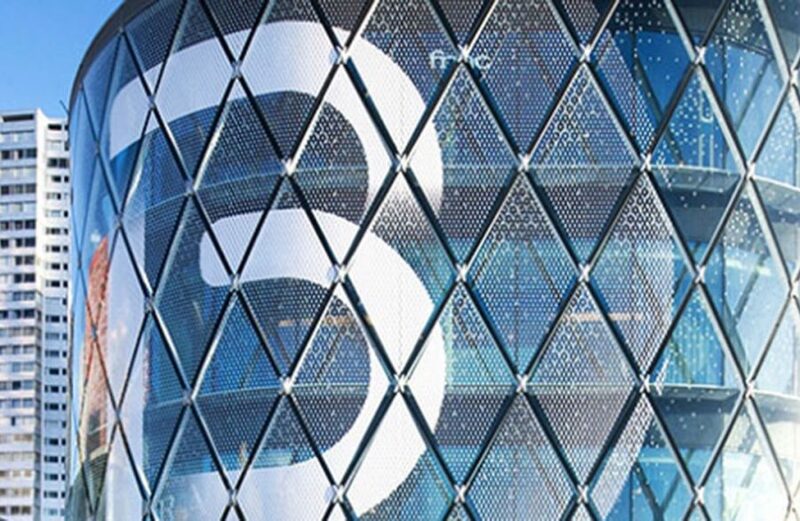 The facades have been developed and implemented by FACAL Engineering. In the Hauts Siene´s Department (92) of the Grand Paris, FACAL participated with VINCI group, in the realization of a Social Centre. 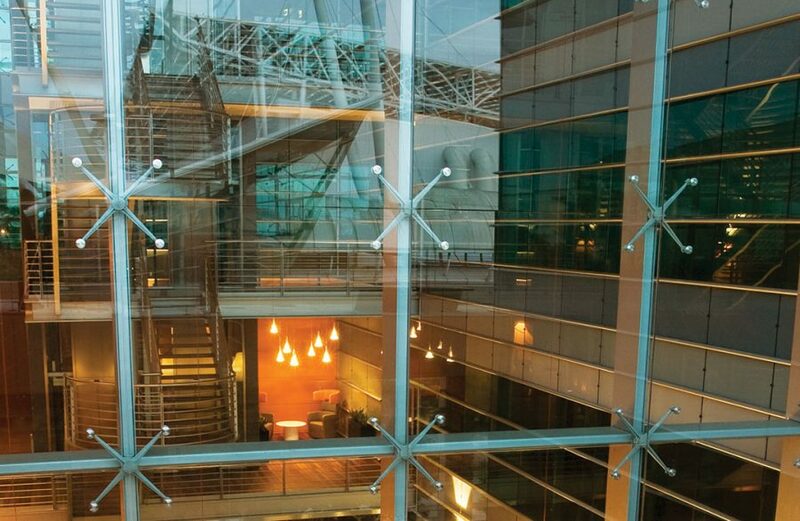 Novartis headquartes in Portugal is designed by the Architect Frederico Valsassina. It stands out for “natural light and privacy”. Is inserted in the Central Square of Taguspark. 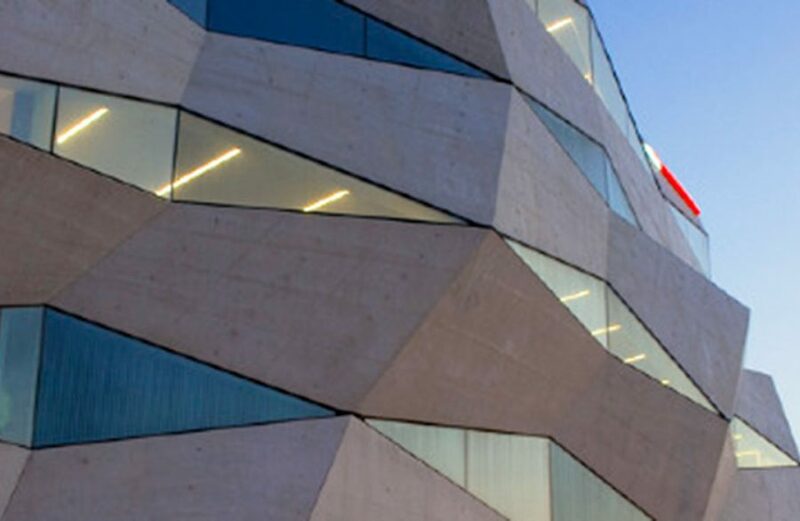 The awards “Building of the Year”, promoted by the portal ArchDaily, awarded in the category of Institutional Architecture, the Vodafone Oporto building by arquitecture cabinet Barbosa & Guimarães. The design and execution of the facades were in charge of Facal. The Facal was honored with the status PME Excellence and Leader 2010 – 2015 for having the best economic performance and financial-management of those years. Facal Consulting and LNEC began a campaign for the monitoring of Tower H’s double skin facade thermal behaviour. 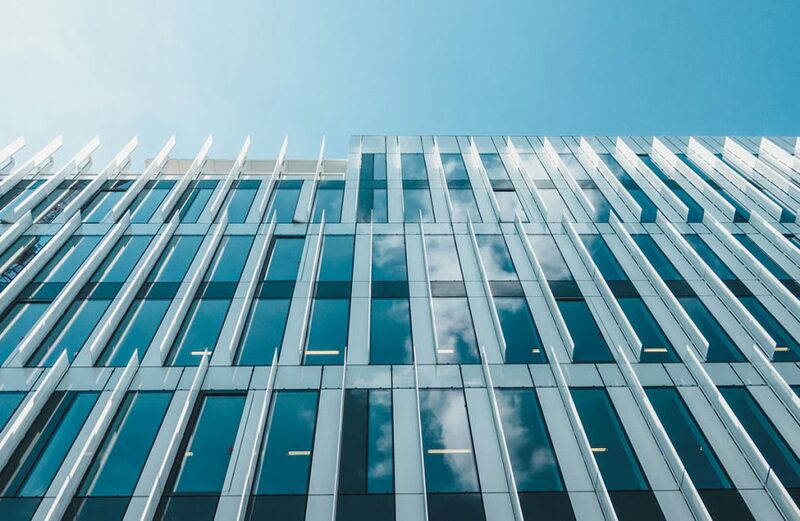 The first results for the monitoring were presented at the 7th Congress for Mixed and Metallic Construction and showed the facade’s excellent thermal effectiveness. 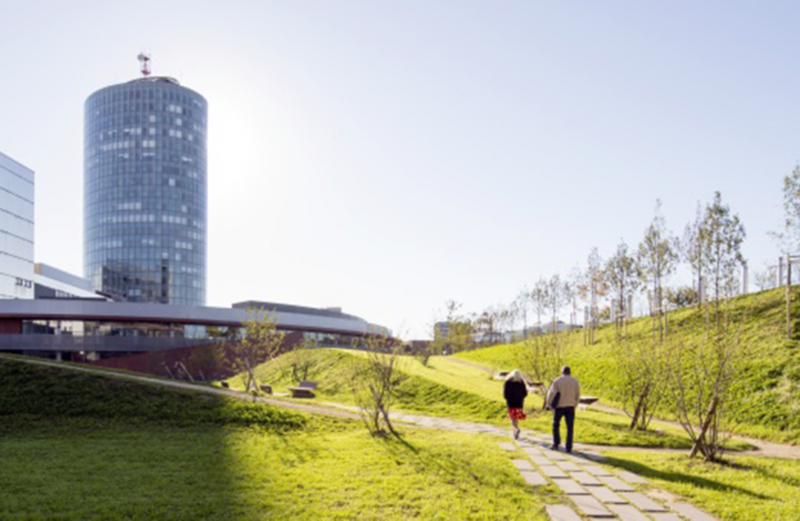 This is a promotion from NORFIN, which developed from scratch an office park integrated and modern with a total construction area of 200,000 square meters (of which 65 000 above the ground).Facal Consulting has provided a consultancy service in the area of glass facades to the whole enterprise and Facal Engineering performed the double skin facade Tower H.
The EPAL new laboratory was opened in July 2010. Designed by the architect Gonçalo Byrne. The facades have been implemented by FACAL Engineering. In 2007, the International Association of Bridges and Structures (IABSE) awarded the Outstanding Structure Award (OSTRAC) to the Santíssima Trindade church in Fátima. 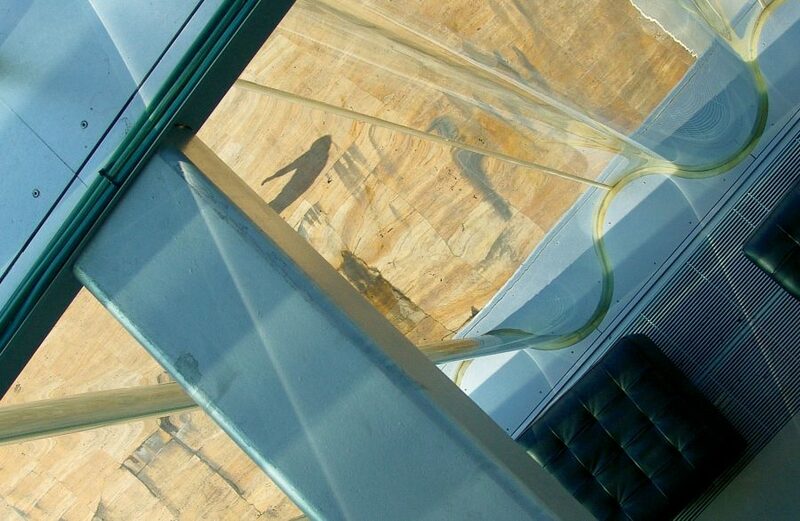 Facal Engenharia was responsible for the design and craft of the skylights. 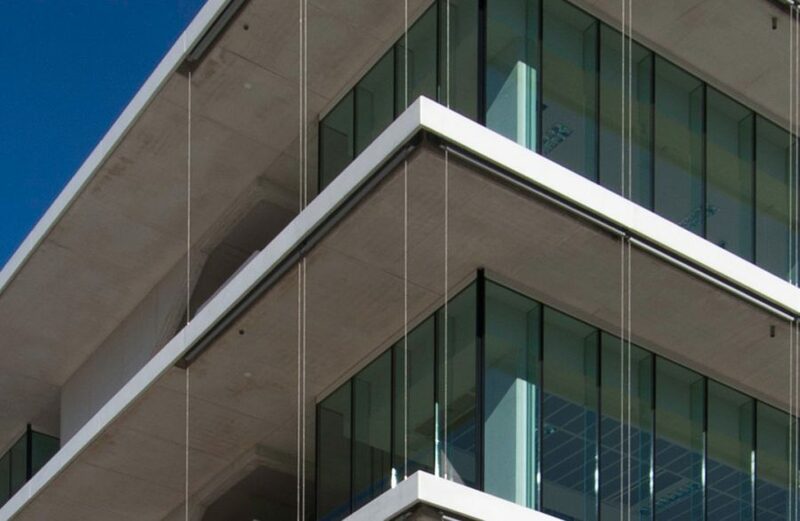 Facal Consulting was hired by the Champalimaud Foundation to render consulting services on Glass Fin façades due to the construction’s project complexity. 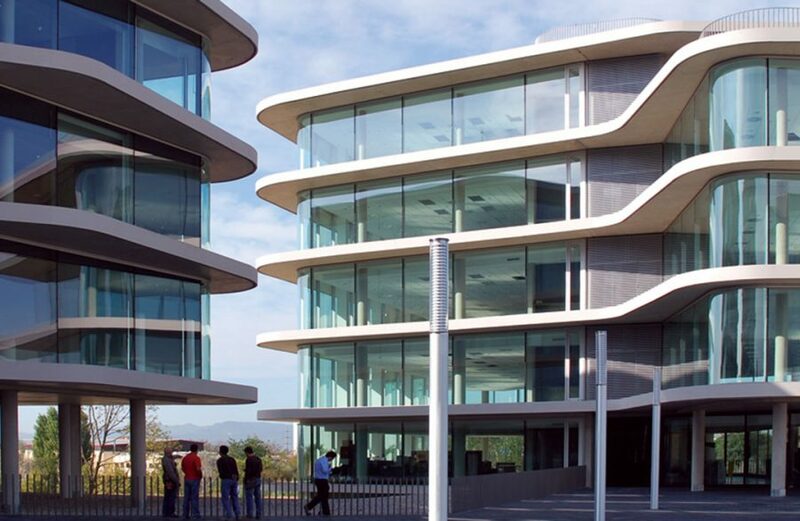 The new headquarters for the Champalimaud Foundation were conceived for the Pedrouços riverside area by architect Charles Correa. 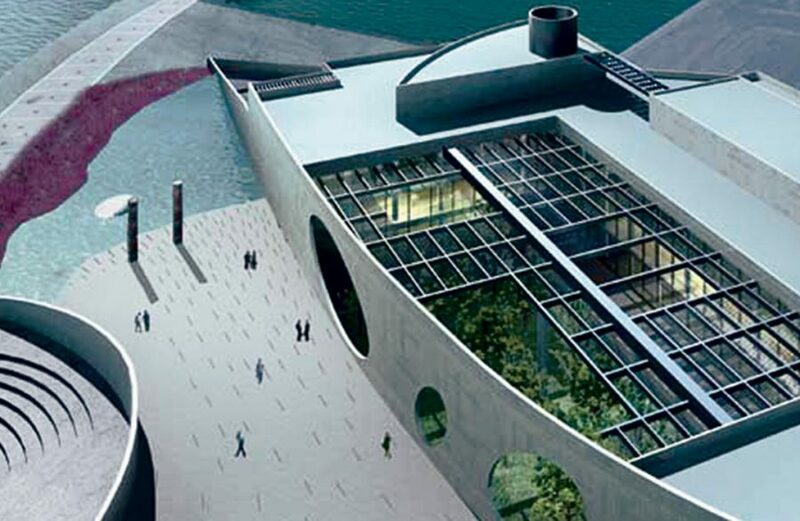 In 2007, the Royal Institute of British Architects (RIBA) bestowed “House of Music”, project of architect REM KOOLHAS, with an award, classifying the building as “Intriguing, perplexing and dynamic”. All the outer girders were designed and crafted by Facal Engenharia. ANF-IMOFARMA has begun constructing its business centre in Porto; a centre which will be used as a logistical, operational and technological centrum. This project was developed by the office of the architect Ginestal Machado. 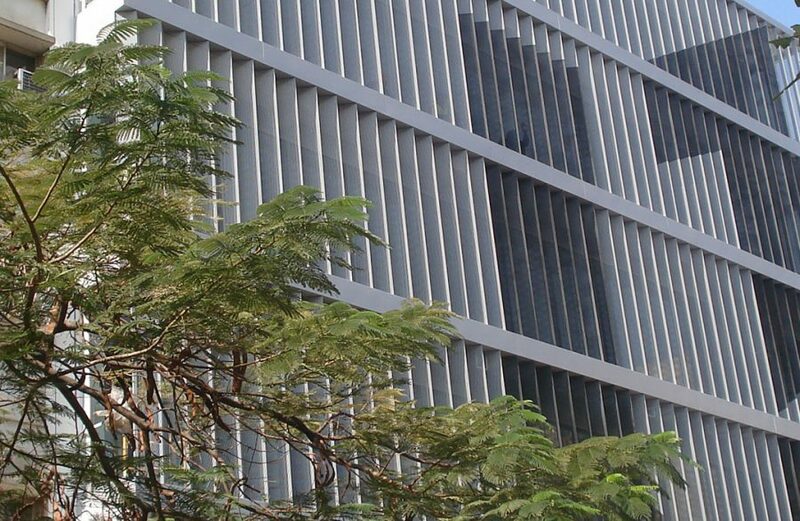 The façades and shadings are the responsibility of Facal Engenharia. 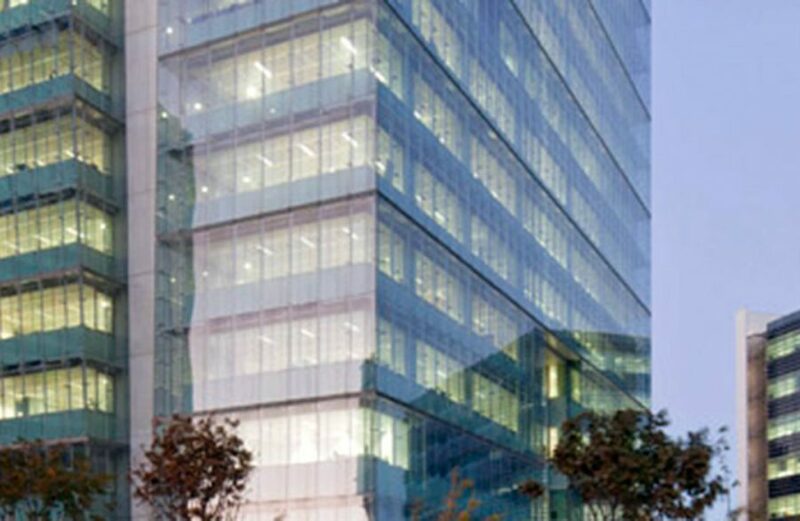 GRIFOLS, the multinational pharmaceutical company, has inaugurated its new headquarters in Can San Joan – Barcelona. Facal Engenheria has put in the exterior façades. 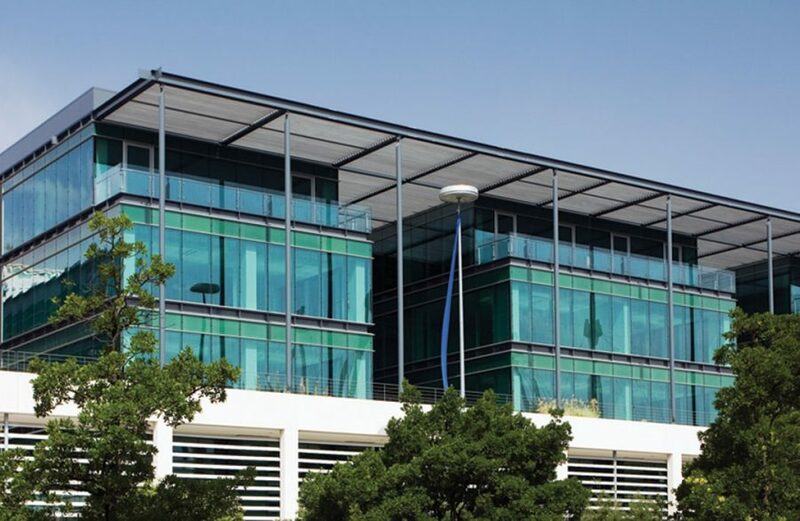 Bouygues Imobiliaria opened two office buildings in the Park of Nations, the Espace and Explorer, in which Facal Engenharia manufactured the façades and shadings.